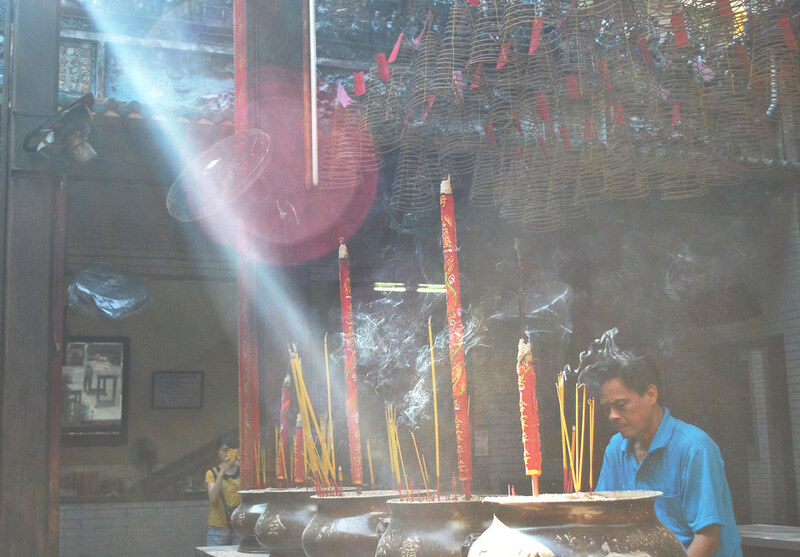 Travelling to Vietnam has really surprised me, visually, gastronomically and emotionally. At first, I really didn't know what to expect but Ho Chi Min City or formerly, Saigon, has really charmed me. Admittedly, the feel of the city is unlike the vibe of Manila but it helped us feel immediately at home. This is the view from our hotel room and we counted ourselves lucky to have scored a room that has an amazing view of this rotunda of General Tran Nguyen Han. 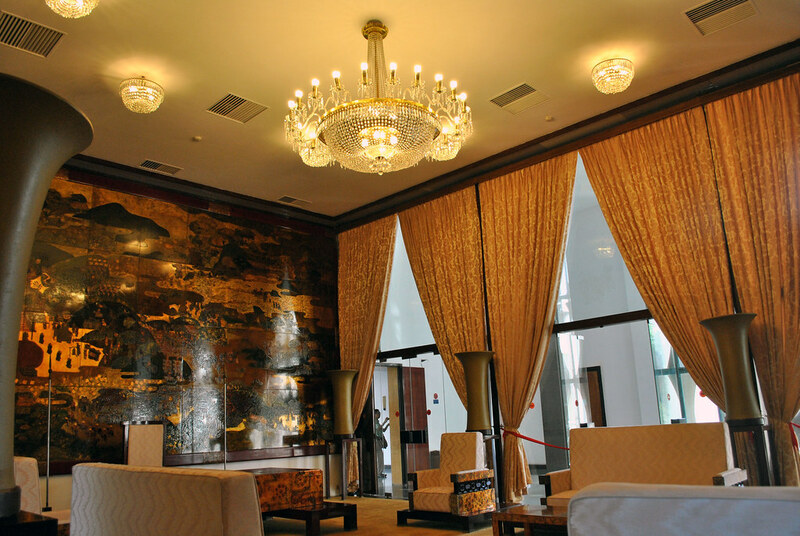 Our hotel is just beside the famous Ben Thanh market and just in case you are curious, the hotel is called Silverland Central. The famous vietnamese Pho which I think I have eaten everyday. 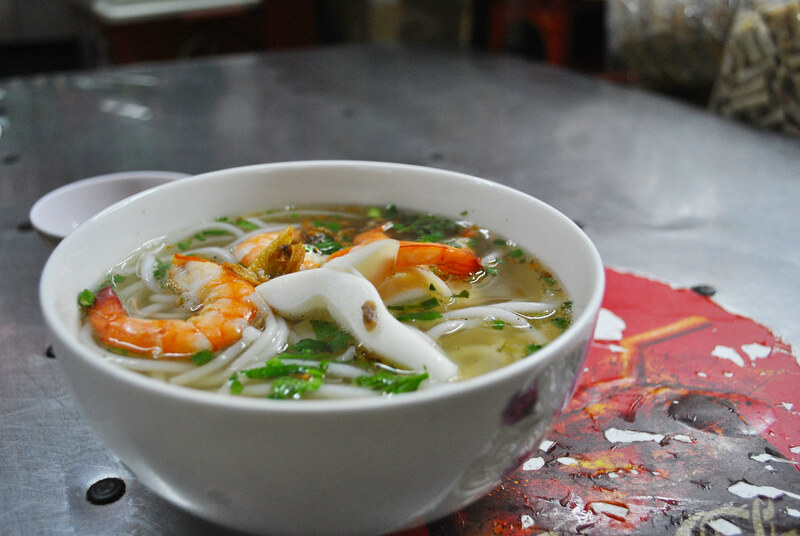 There are different kinds of Pho and this one is of the seafood kind. I also tried the different kinds of Pho at Ben Thanh market and everything is absolutely delicious. I must say, the food in Vietnam is excellent, be it from the street vendors selling Banh Mi or the chic restaurant Cuc Gach Dang (which we dined in our last night and learned that Angelina Jolie and Brad Pitt has once eaten there. 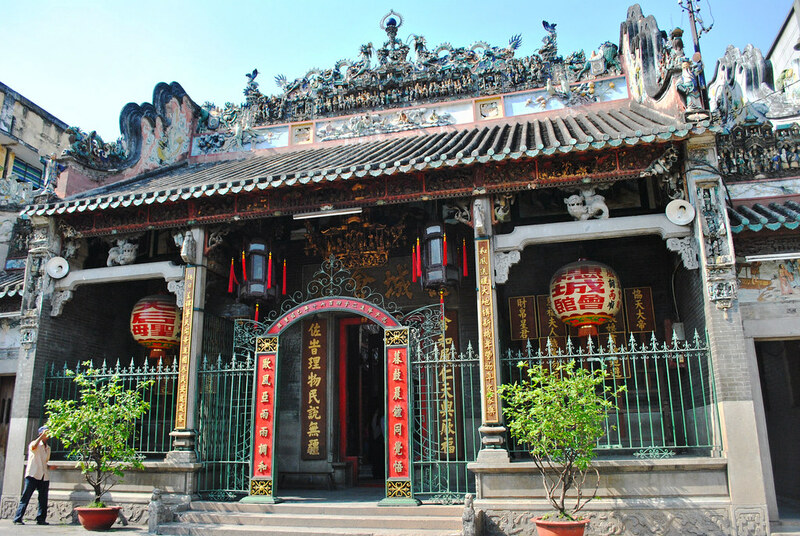 This is the first stop of our city tour, the Thien Hau Temple. I love how serene and meditative it is. 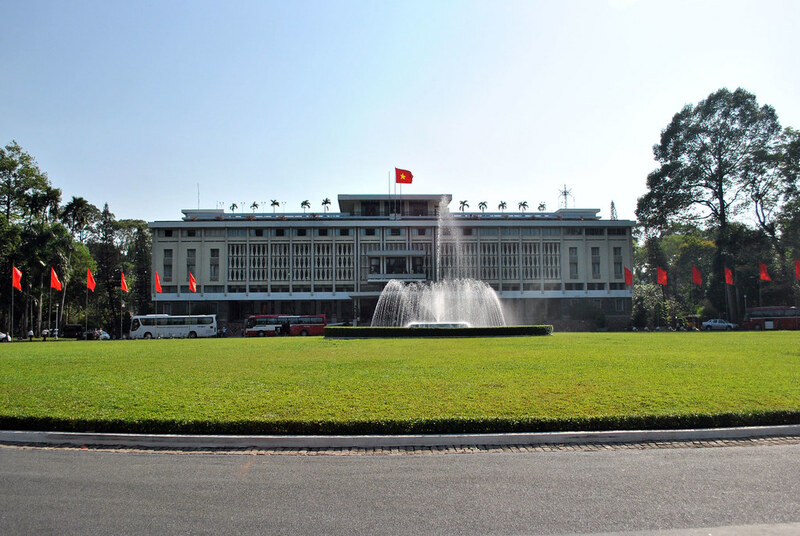 The Reunification Palace, formerly known as the Independence Palace, is one of the most visited sites in Saigon. 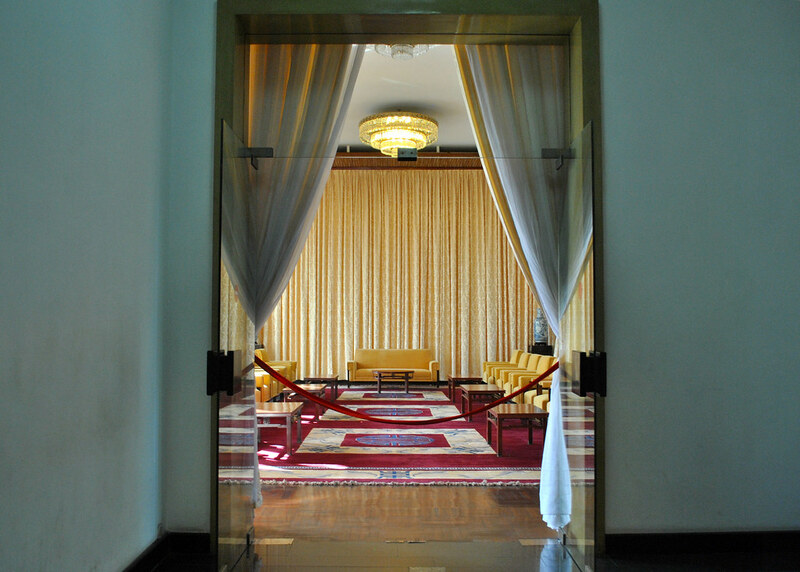 Everything in the palace is frozen in time as nothing has been changed since the Fall of Saigon in 1975. For a history buff like me, I was excited to go in. 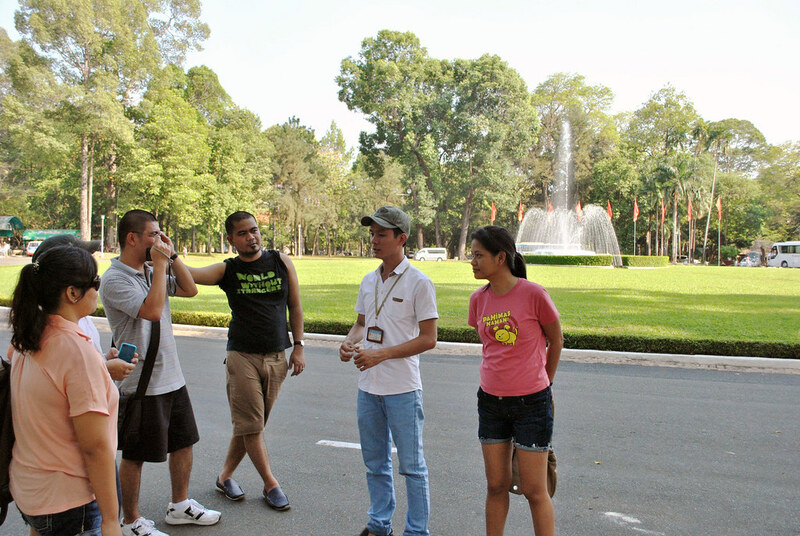 Our knowledgeable tour guide briefing us before going in. And of course, the outfit of the day shot. 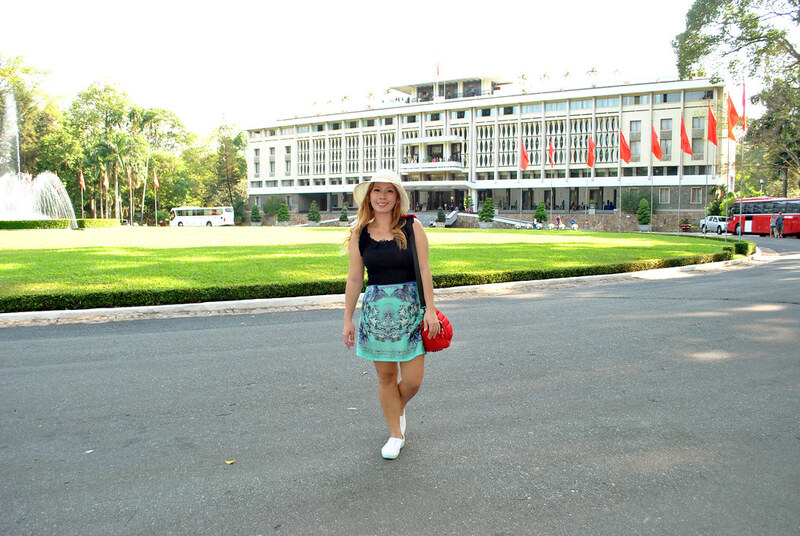 Saigon has tropical weather and it was sweltering at March when we were there. 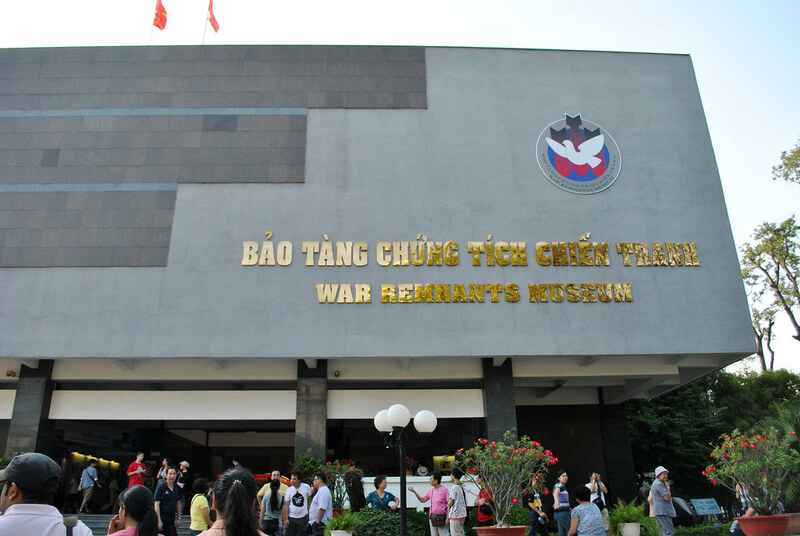 The war remnants museum is a must see stop of the city tour. 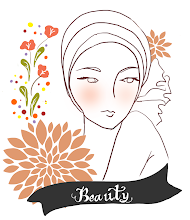 There are a lot of graphic images which would reduce a person to tears and tales of suffering. 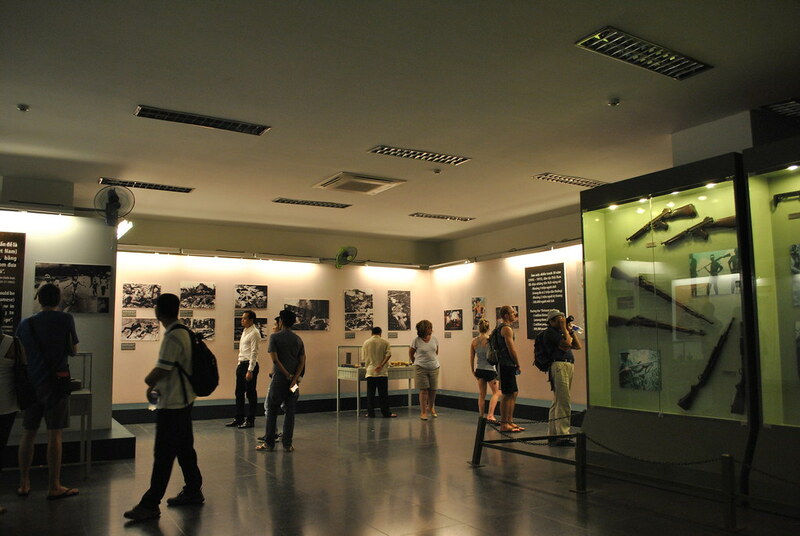 The experience in the museum is very moving, if only to remind us that this kind of war should never happen again. 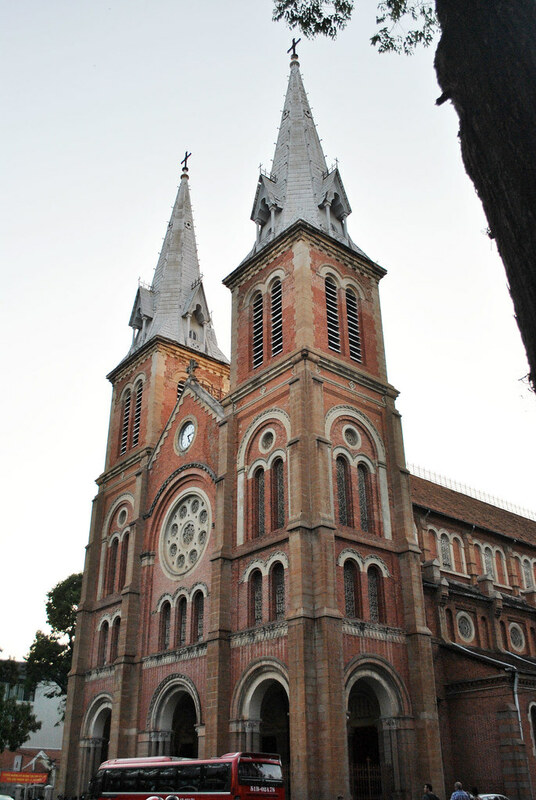 The notre dame cathedral in Saigon. 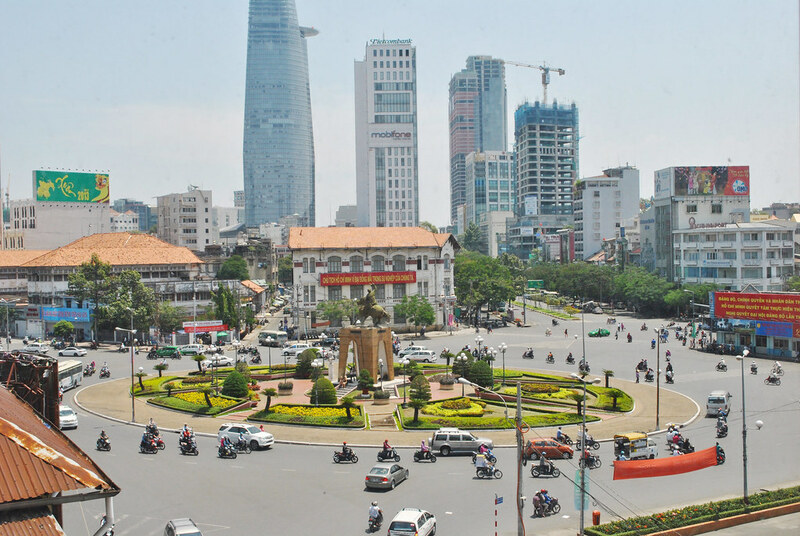 Vietnam was colonized by the French and as such, remnants of French influence and architecture can be seen around the city. This was not part of the city tour but I highly recommend going to this place. 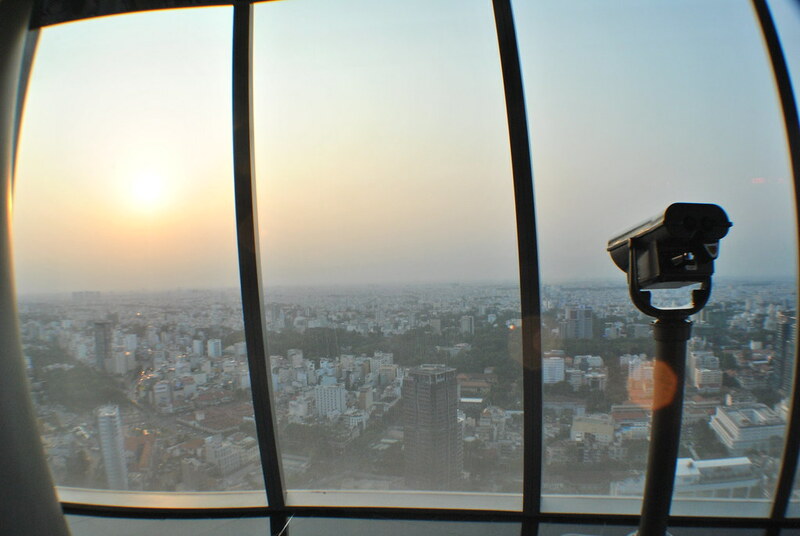 The Saigon Bitexco Financial tower is the highest building in the city and has an observation deck. Go when the sun is about to set to see the whole city transform from day to night. Very romantic! 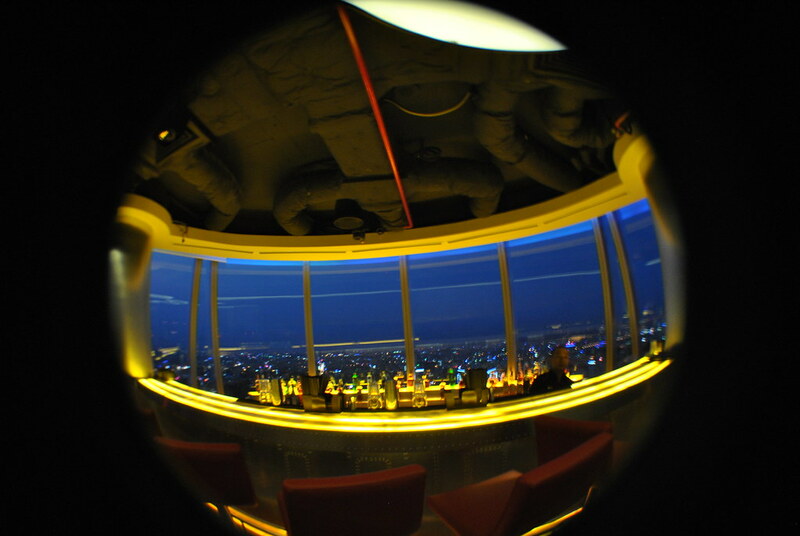 The bar on the observation deck. 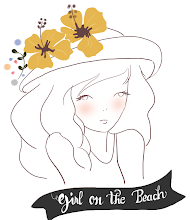 Prices are quite reasonable and the view is just amazing. Ho Chi Minh is a warm, vibrating city. Full of culture, delicious food and historic tourist spots, it is a must see in every world traveler's list. I've been lucky to share this experience with good friends and the memories are something I would cherish. If you're gonna ask me if I will go back, definitely yes because mainly of the food. I wish you've enjoyed my photos and have a good week ahead! In love with Vietnam! 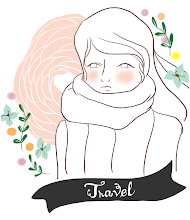 Ah, I wish to travel or backpack SE Asia. Hopefully, I already have the funds for it. You're lucky indeed to score a hotel room with nice view! 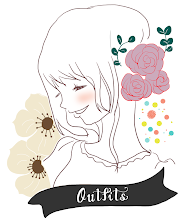 :) love the skirt on your ootd btw!